See the dedicated Source 2019 line up page for all the latest artist confirmations and rumours. Nucleus is the brand new main stage, and is presumed to be replacing Sector 6. Source predicts the new stage will use elements of the old stages, in line with the Boomtown sustainability ethos. 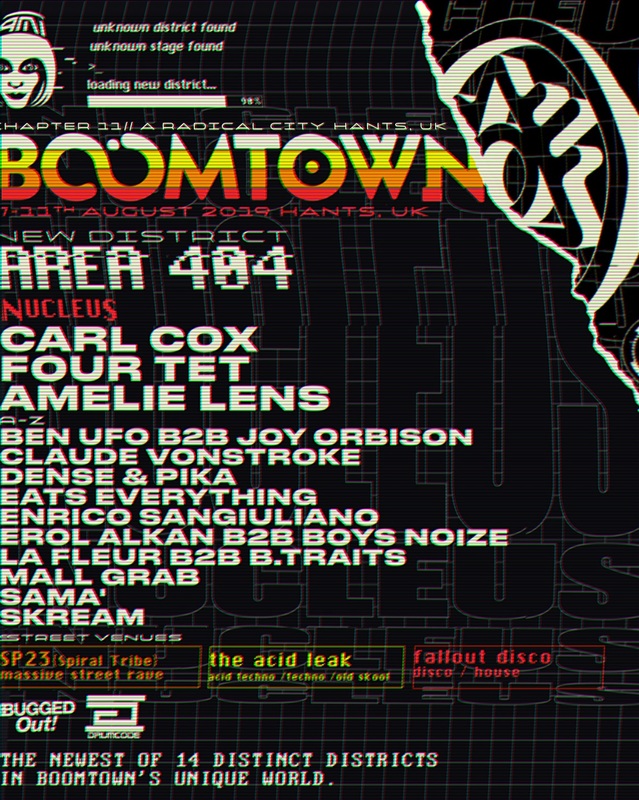 The Nucleus, and Area 404 may grow out of the rubble of the old recycled Sector 6 stage. There’s always the chance both major dance stages end up with upgrades… stranger things have happened at Boomtown. 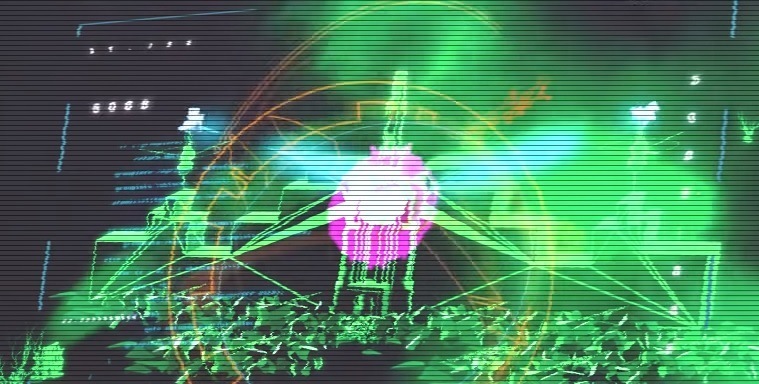 This teaser image, perhaps of Nucleus, does look a little like Sector 6…. Here is some of info about the new stage, direct from the festival themselves. Source has highlighted some clues…. Hmmmm, Source is really excited about this. Something a bit more three dimensional rather than a flat stage, perhaps? Think Arcadia, but on a larger scale…. Whatever happens, it looks like Source has a lot of work to do in order to update the Boomtown Map ready for next year! Changes are coming. –Acid Leak has your Acid Techno, Techno and Old Skool. –Fallout Disco has got your Disco and House. Stay tuned to Boomtown Source on Facebook for all the latest, news, rumours and gossip. And for everything we know about Boomtown 2019 rounded up into a neat little package, check out the source guide. Previous Previous post: Record ticket sales, but will Boomtown 2019 sell out? Next Next post: Is Boomtown going meat free in 2020?